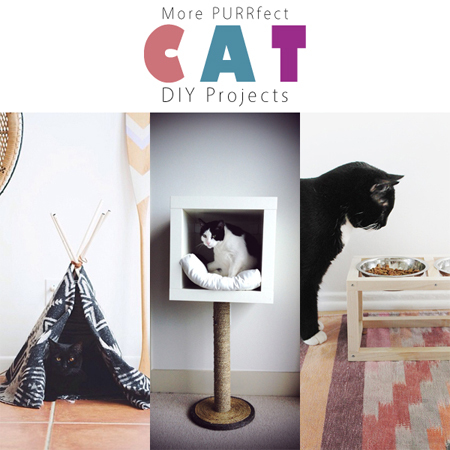 Today our collection is shining a light on some More PURRfect Cat DIY Projects that your kitty cats will totally fall in love with! There are some adorable little toys like Cat Nip Tea Bags…then there are some cool places for your kitty to take a Cat Nap or a long snooze! There are even some special little nooks your kitty will love to snuggle in to get away from the craziness of the day or night. 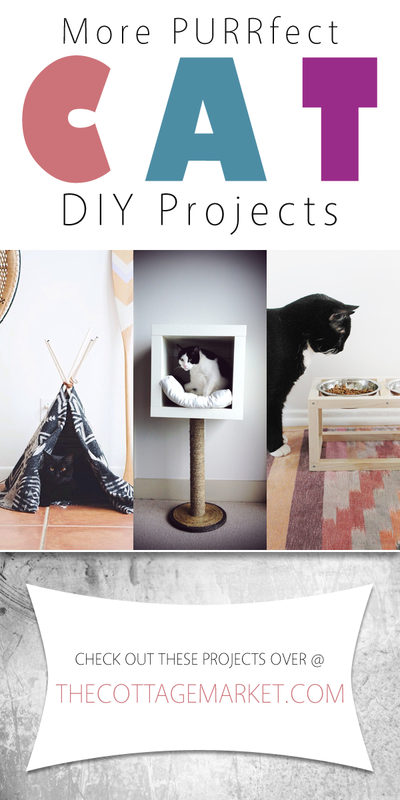 There is also a Cat IKEA Hack!!! So get out that ball of yarn or that catnip mouse…sit down and play with your kitty and both of you check out these cool Cat DIY Projects and get your Cat’s PAW of approval!